Now that you’ve said yes, all there is the small affair of saying ‘ I Do.’ This is easier said than done. And that’s not because he’s not the one, or because his mother makes you want to pull your hair out, but because saying ‘I Do’ can make you look and feel crazy, but all that doesn’t really matter because you have won. You are marrying your person, and everything else is simply foreplay for the lifetime of adventures you are going to have together. Whether you’re planning a chic city wedding, a big extravaganza or a romantic romp with hay bales and flower crowns there are so many different ways to get hitched. It’s important to remember that this is yours and your partner’s day and not an ordeal which is essentially a party your parents are throwing for themselves in which you get to be the guest of honor. No. It’s ‘YOUR’ day and by ‘YOUR’ what I actually mean is yours and your partner’s day. It’s a symbol of your commitment and love for each other. A wedding sets the foundation for your life together; it’s a declaration to the world that you love this person and you promise to spend the rest of your life showing them just that. However, this somehow gets lost in translation along the way, between decisions of purple peonies or tulips neither of which you actually want or the table seating that has everyone up in arms. Remember that this is the day that best commemorates your love for each other, this should be kept in mind when it comes to making all decisions and a wedding consists of many of them. Ask yourself if this best represent ‘us.’ Besides buying your dress and picking out suitable honeymoon lingerie, other things require a lot of your attention too. Now you’ve said yes, you’ve got the ring and picked the date as well as a rough guest list of compulsory family members and a few close friends and now it’s time to figure out; The Where. Hopefully, you’ve decided on whether you’ll be tying the knot abroad or get married in your hometown, either way picking your venue is one of the most difficult decision when it comes to planning a wedding and it’s best not to underestimate it or the million unwanted opinions that accompany it. Whether it be the exotic beach destination that floats your boat or the thrill of the destination in the wilderness that blows your hair back. Picking a place that suits both the deeply complicated people that you are as well as your unique love for one another is well I’m just gonna say it – impossible. Well almost. How can you possibly find a venue that A. you can afford, B that you actually like, C that is convenient for your guest to travel to and D, yes D that isn’t already booked? Some may say it’s impossible but as your venue is pretty much the bulk of your wedding sundae. 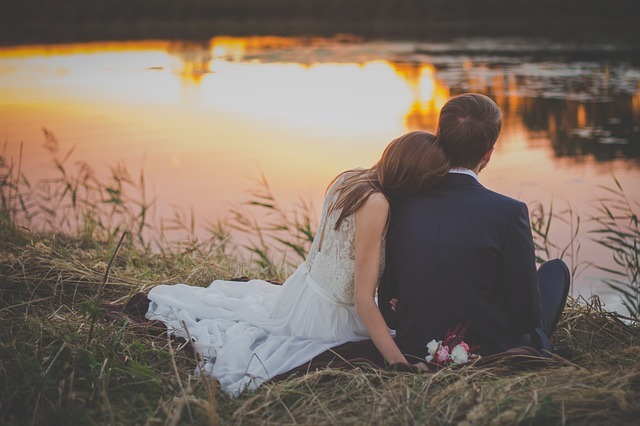 And a wedding isn’t exactly code for vanilla ice-cream ( it just isn’t that simple) in the traditional sense it requires some helpful tips and tricks to staying calm and fulfilling your fairytale blueprint. Know your budget before you begin. This may seem obvious but there is nothing worse than window shopping, and this window shopping surpasses that of your favorite shoe shop. In fact it’s worse way worse, you and your partner need to decide what are the most important things you’ll need to make this day special. Prioritize them, do your homework and be willing to make compromises. Don’t underestimate the importance of sticking to your budget; you will save yourself and most like your mother, a lot of mini-meltdown, heartbreaks and tears if you don’t know exactly what it is you want and how much it’s going to cost. Don’t torture yourself, or your partner and keep your self down to a realistic budget one that ticks all the boxes including the budget one. I know you’re super excited and the hype from your recently shared ‘touch pause engaged’ selfie with your new fiancé has died down, and you’re looking to get your next wedding fix, but try not to decided on a date beforehand. It may set you up for disappointment rather pick a time of year or season that you would like and leave yourself to be flexible within that month/season, you will save yourself a lot of heartaches when you hear the words ‘’No, sorry we’re”no longer available on that date.” Most venues have online calendars or the option to email to check your availability before you make an appointment to view it. Be sure always to check before you visit. 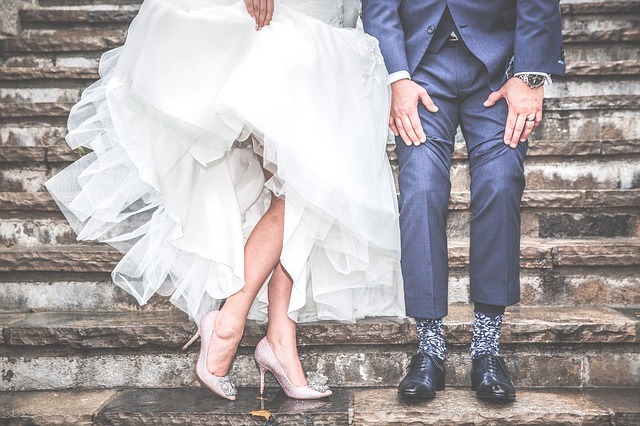 Every couple has their own set of wants and needs, their own set of expectation for their wedding day and the expectations you have for your venue are no different. Your venue needs to fit your order of ceremonies, for your ceremony, cocktails and reception do you need three different spaces? Does your venue provide this? If not are the able to flip one of the spaces you would have already used on the day. Is the space workable, are able to utilize the space to make it work for you? Will it be able to fit your ever expanding family list? Or Your granny with the wheelchair? Can they make the space wheelchair friendly? Is the space weather dependent? If so what is the plan be? Asking these questions will help you recognize potential hidden cost or issues that might end up saving you a few grey hairs on the actual day. Just because you can fit 150 people in a space doesn’t mean you should. How many people can this space fit comfortably? If your venue is regularly used for weddings, or conferences and they have an in-house caterer they may charge you per head opposed to one large final number. This is where you should consider your decor. Does your venue ooze enough natural beauty itself or does it require some additional lighting? Flowers? Draping? Or is it a bargain black slate that needs a lot of warming up. This is a hard one to nail down because it comes down really to a gut feeling that you get when visiting the venue for the first time and it completely depends on the type of wedding that you envisioned. 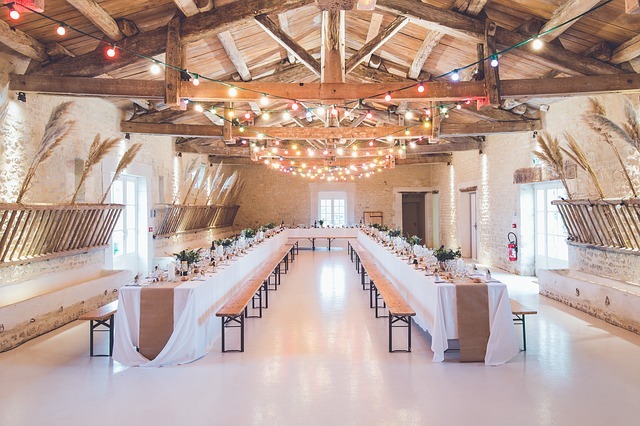 Be decisive and even somewhat nosey when it comes to asking these questions about the venue. Nosey like when your bestie has a new bae, or when you want to know don’t want to know the spoilers of the latest GOT episode. Don’t be afraid to ask tough questions after all this is your big day. Planning a wedding is up there with moving house, changing jobs or having children, it’s super stressful, but it’s not the most important day of your life. Try not to put too much pressure on yourself, your family or your partner for your day to be perfect. It’s not really about the table setting, or the flowers or even the color of your bridesmaid dresses (although important) it’s about the person waiting for you at the end of the aisle and the start of your incredible journey together. It is not the pinnacle of your life together or even a reflection of how your life together will be but rather the start of lifelong memories and adventures along with your favorite person in the world. What an awesome blog post, I really loved this very much. Each and every points here you shared is worth reading, keep on posting with new ideas. Wow! We totally agree with this blog post! Thank you for putting this insightful post together! You better lay in a supply of Mil spec grade NATO camouflage pattern baby wipes in case any attacks escalate to nerve agents! I thought that residue clean up notion was a stupid joke. Not- CBC today interviewed a “British expert on a science show. I do hope that when the Royal Marines get that advisory from Whitehall-they have the helmet cameras rolling when they track down the defence minister. The fragmentation grenade up his back passage is probably not on-to showy and somewhat American. But the strangling wire demonstration and disposal of the carcass in a bog somewhere-should be rather good. I”d better track down these amazing magic baby wipes myself. In case I spot a passed out solider- “Does wittle corporal need his nosey wiped? Yesss he does! Christ”s bleeden fuquen wounds! May the very gods preserve us from our own folly!